This is a complete sign to put at the front of your house. 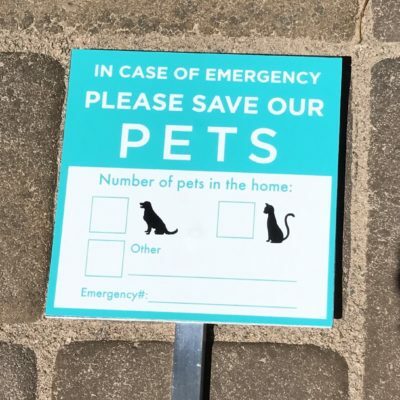 In case of an emergency, officials will know how many pets are in your home. 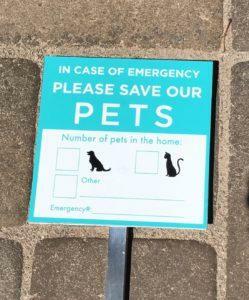 Save your pet with this sign. 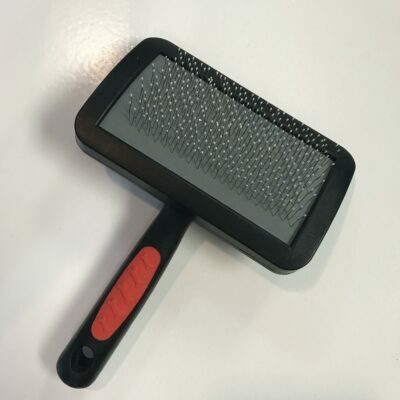 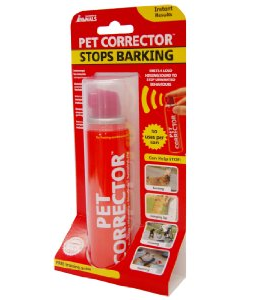 It’s $16, a small cost to keep your pets safe. 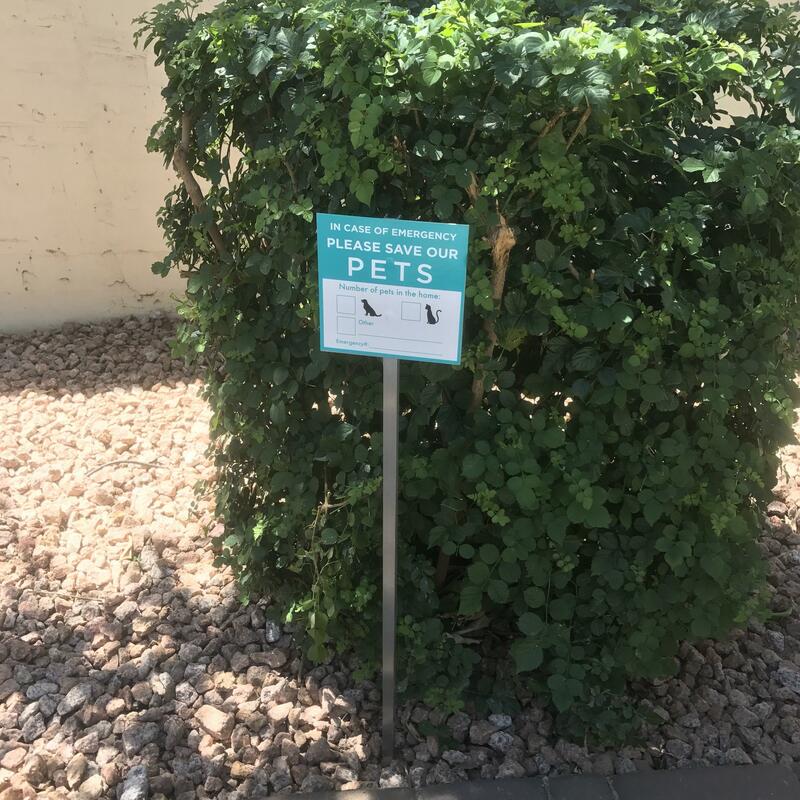 FYI: A install video will be sent to you after your purchase – we want to give you detailed instructions on how to install your pet sign.